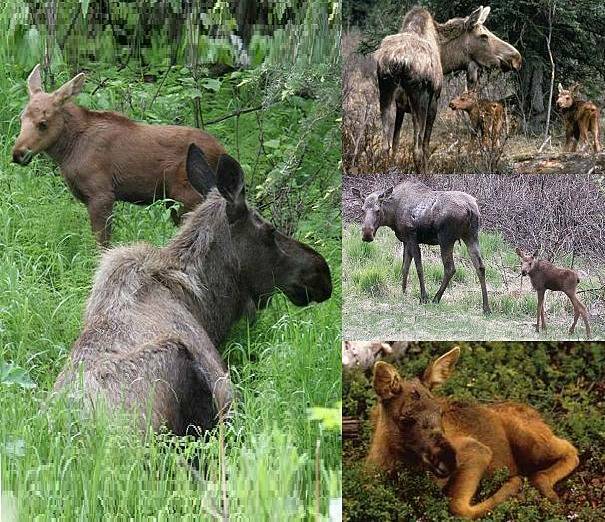 The first thing I miss about Alaska is the MOOSE! I'm not sure what happened the first year I was away, but I know that I still wake up on my birthday and think will I see my birthday moose??? ?